From hobby farms to commercial agriculture exposures such as feed and seed dealers, it is important to identify risks associated with whatever it is you produce. 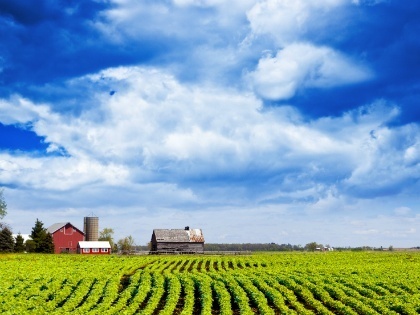 Whitenack & Souder knows farming and commercial farm exposures unique to the state of Kentucky. We proudly represent top-rated insurance carriers that are specific to agribusiness to ensure you get the coverage you need at a price you can afford. Crop insurance safeguards you and your family against crop loss – whether from natural disasters such as drought or an unforeseen drop in the value of agricultural goods and services. Changing seasons, inclement weather and other unknowns are always in the forefront of every farmer and rancher’s planting season. Know you are protected before you put your first crop in the ground. Look to the specialists at Whitenack & Souder for experienced knowledge in Kentucky crop insurance.